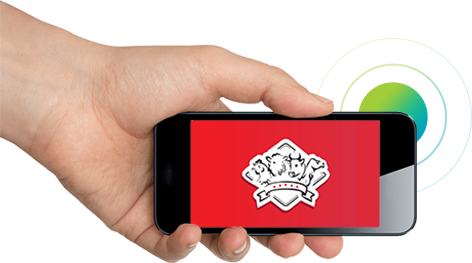 Since 1996, the company started by a small restaurant and later it had developed gradually with other services like tools maintenance, cafeteria, Real Estate, Construction and IT Services. Still we are going to focus on the Kingdom vision 2030. In this field we have 22+ years of experience with happy clients and trusted employees. Still we are running with full energy to achieve more miles in the company vision. Since 1996, the company has an experience with retail markets with happy customers. We delivered the greatest and eminence Products to our valuable customers and we keep them as given by excellence service with caring approach. 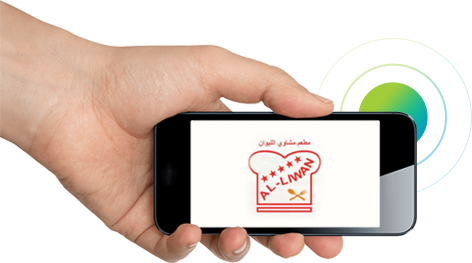 We have more than 15+ branches food and maintenance in all over Dammam and Jubail. We have more than 40+ services in all fields like Maintenance, Construction, IT, Real Estate, Food. 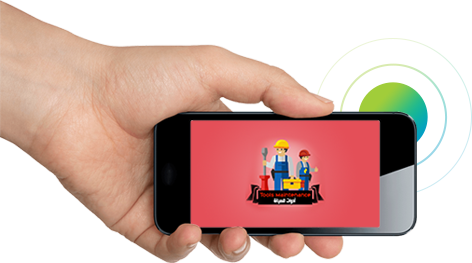 I am very proud about tools maintenance company, they provide unbeatable services in all time, I just raised the request by Tools Maintenance app and the problem was fixed by their technicians with effective manner. One day I visited the Alliwan restaurant with family and they have more dishes and my family members also happy to eat some dishes. Taste is very good with hot & spicy. I am stayed in allogan group flat and I felt comfort with my family and the services like housekeeping, maintenance are good… feel more safety.